Nothing can ruin a ride faster than an uncomfortable saddle. 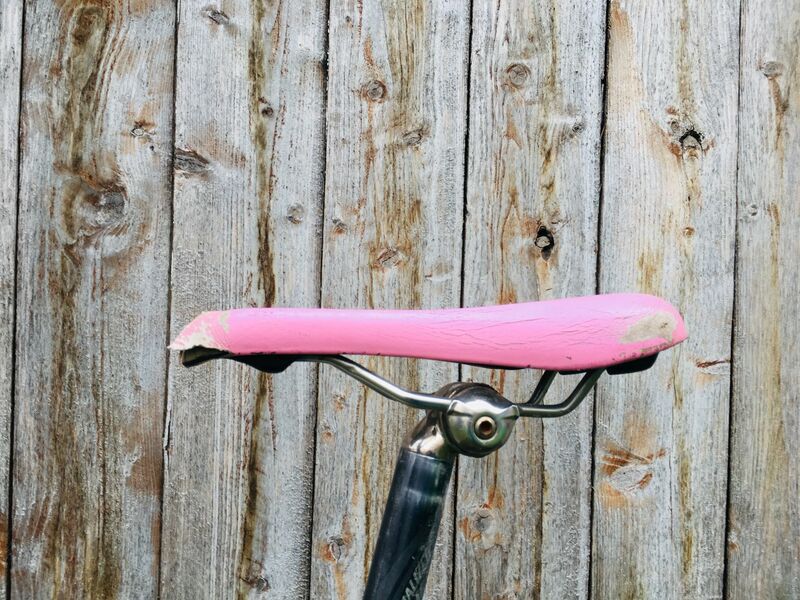 The wrong saddle can cause chafing, saddle sores, bruising, and a bad attitude about biking. In a quest to find the BEST women’s mountain bike saddles, we researched, tested, and polled every female mountain biker we know. Here are the ladies mountain bike saddles that came out on top. Also, it’s important to note that while one saddle might be awesome for one woman, it might be terrible for another. For tips on how to choose the right saddle for your body, keep reading to the end. 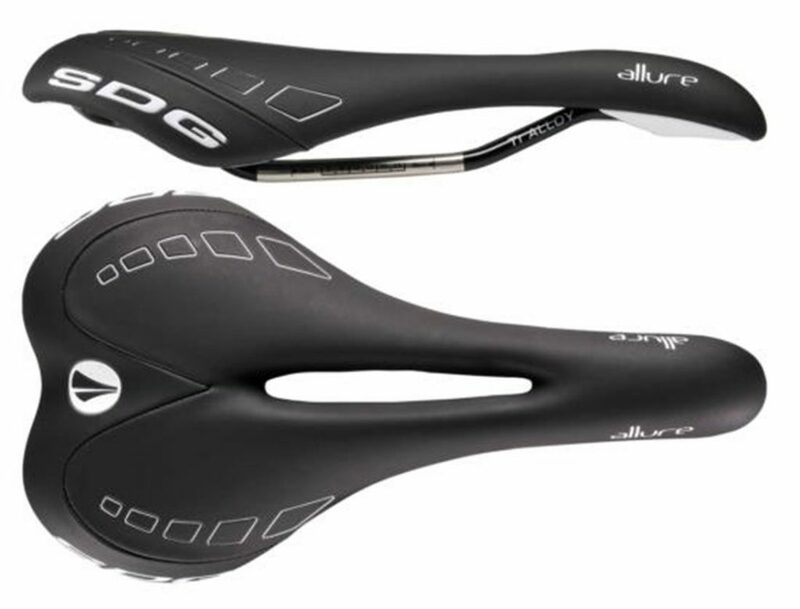 When we started polling our friends on their favorite mountain bike saddle, the SDG Allure was the winner over and over and over again. Seriously, there are a lot of women that are passionately IN LOVE with the SDG Allure. What’s so great about it? It has a well-placed cutout that keeps your lady parts from getting squashed; a downturned nose for when the trail turns steep; and a comfortable seat that refrains from being squishy. All that, and it’s moderately priced as well. Ergon makes great products that have been intelligently designed to be ergonomic. When you first see the Ergon SM saddle, you might do a double take. It doesn’t look quite as sleek as other saddles, but that’s because it’s been designed to actually fit your body, not just look a certain way. The cut-out is larger than most which makes it a good pick if you have a lot of soft tissue tenderness, and the nose is shorter than most saddles. It also comes with several options. The SM Women version has minimal padding and the SM Sport Gel has gel inserts if you prefer a little extra cushion. Additionally, both versions are offered in two sizes. The S/M is 143 mm wide, and the M/L is 155mm. 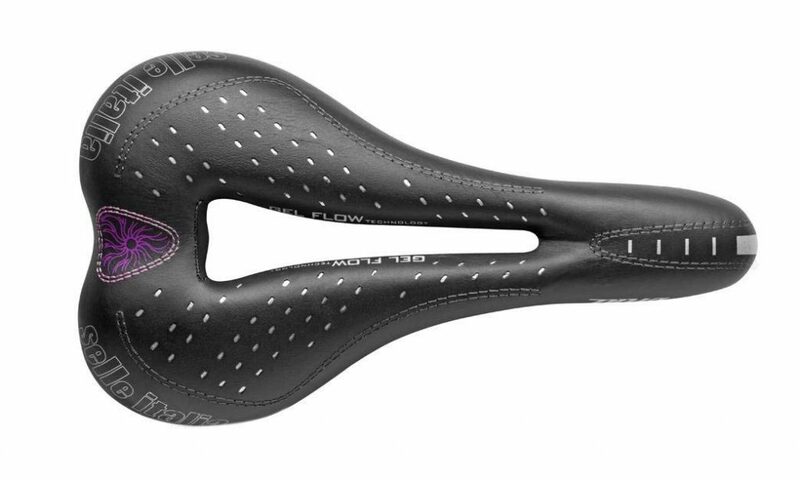 Ladies with wide sit bones: this is your saddle. 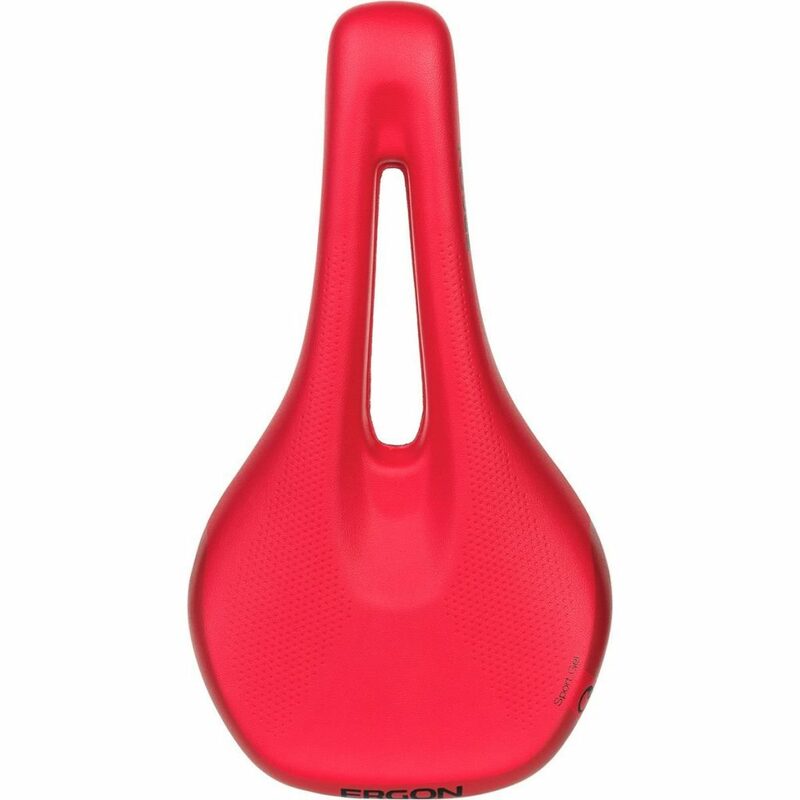 At 152 mm of width, the Selle Italia Diva has specifically been designed for women’s wider pelvises. In addition to that, it has a huge cutout that relieves soft tissue pressure, and plenty of padding thanks to the gel inserts. 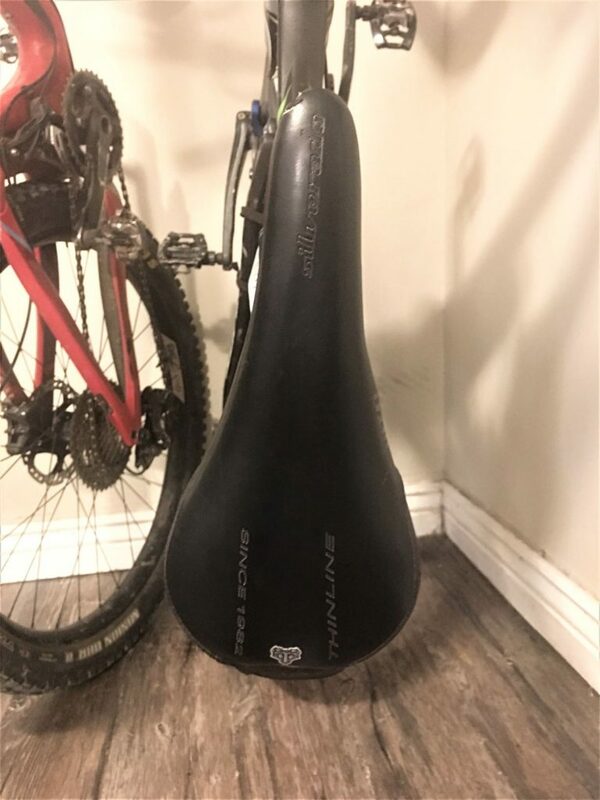 While this saddle is actually marketed for use on the road, we know quite a few women who use this seat for mountain biking with great success. The Terry Damselfly is my personal saddle of choice. It’s firm, doesn’t limit my range of movement, and has a well-designed cutout. 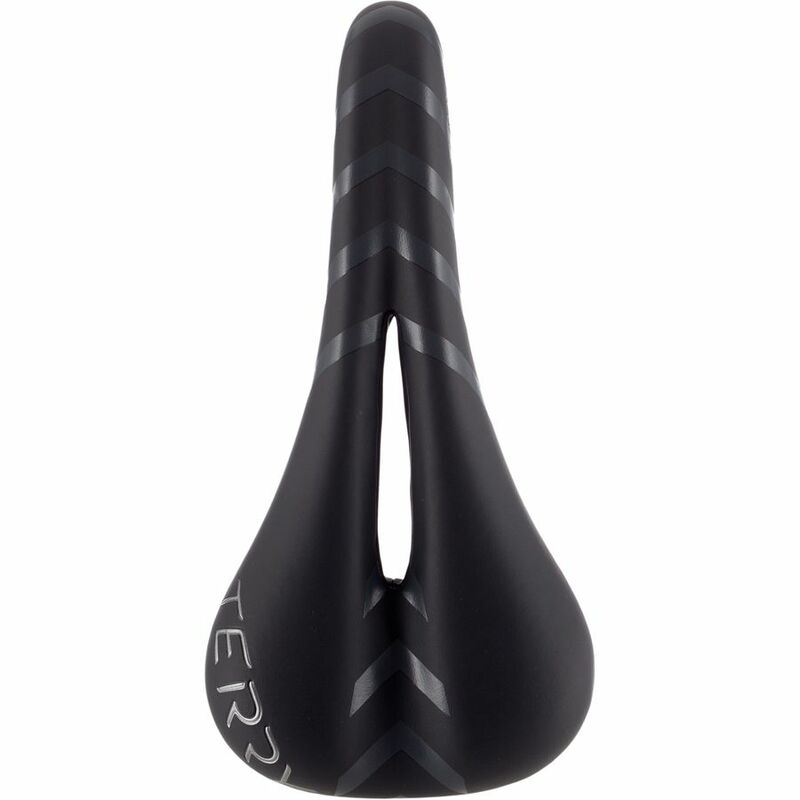 The saddle is similar to the super popular Terry Butterly (listed below), but is narrower for women with smaller sitbones or who prefer an agressive position on the bike. One of the original women’s-specific saddles, the Terry Butterfly is still a favorite. It’s earned its notoriety thanks to a design that fits a wide variety of bodies. The saddle is neither too wide nor too narrow (for most), and neither too hard nor too firm. The top is relatively flat and the rear is relatviely firm in order to provide proper sitbone support, and the front offers a soft-spot cutout. We also appreciate that the Butterfly has a leather cover. In my experience, it can go through years and years of abuse without wearing out. Do you like the newest and coolest thing? If so, the Specialized Women’s Power MMIC saddle might be for you. 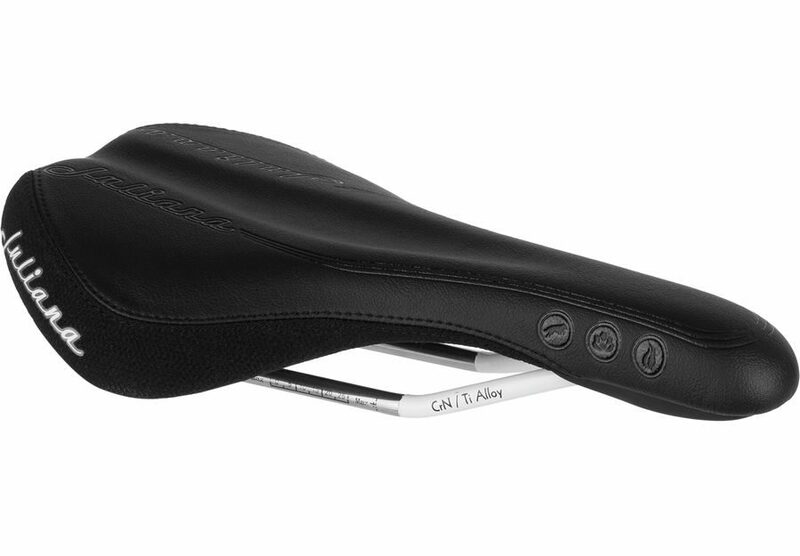 Rather than cut-out like most women’s saddles, the Power saddle simply has a flexible area where the cut-out would normally be. It also offers a variety of different foams for different sections of the saddle to provide support where you need it, and softness in other spots. One of these foams is comfy memory foam, which is pretty cool tech for a bike saddle. The other really cool thing about this saddle is that it comes in three different widths, so no matter how wide (or narrow) your sitbones are, this saddle should fit you. I know several women who have bought a Juliana mountain bike just because the women’s-specific saddle on them is so darn comfortable. Luckily, you dont have to buy the whole bike to get the saddle, as they sell it as an after-market product as well! Because the saddle was designed specifically for mountain biking, it is super durable–the cover is Kevlar reinforced! Although it doesn’t have a cut-out, many women will try it and discover they don’t need a cutout thanks to the indented “relief channel.” It’s also narrower that many of the other saddles on this list, which makes it ideal for women who race or who prefer a more aggressive position on the bike. Not sure which of these saddles is best for you? Here’s a comparison chart to help you pick. Unfortunately, when it comes to bike saddles there’s no one best pick for all. Each of us have different body shapes and riding styles, which means that a saddle that one woman loves, her best friend might hate. Here are a few tips for choosing the right saddle for YOU. A lot of the time in the bike world when we talk about something that’s “women’s-specific” it’s a marketing ploy. A women’s-specific saddle is not one of those times. Women have wider sit bones than men and we have more pelvic rotation. These differences really do call for a seat that is designed differently. Compared to unisex saddles, women’s mountain bike saddles tend to be wider in the rear and have a cut-out or indentation where your soft tissue is. 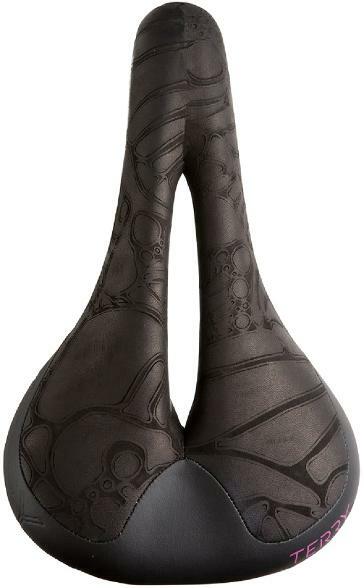 While many women may find a unisex saddle that they are comfortable with, I’d really urge every woman to try a couple saddles designed specifically for female anatomy. Oftentimes, I hear women say that they didn’t even realized how uncomfortable they were until they discovered what a truly comfortable saddle felt like. You know how you get measured for a bra, and it’s 1,000% better than the bra you picked out for yourself? 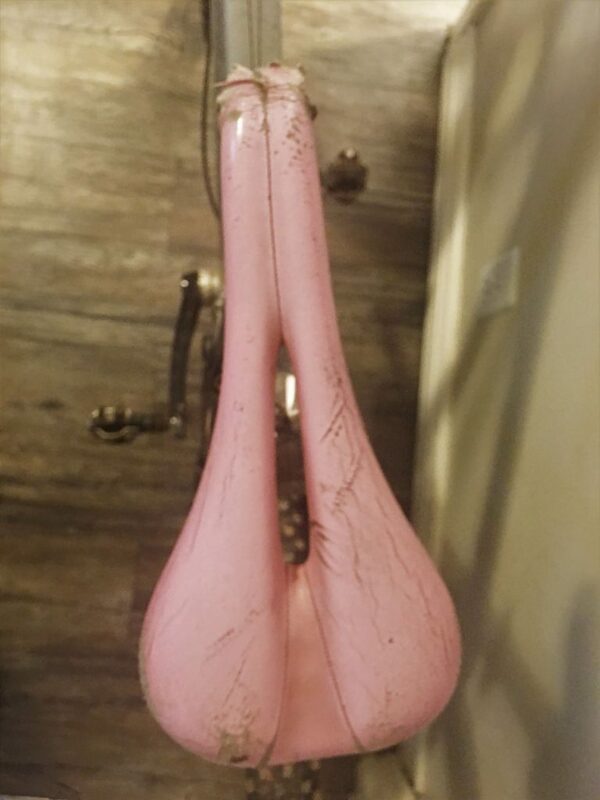 That’s how a bike saddle is too. To pick the right saddle, you should know how wide your sit bones are. A good bike shop will have a special seat you can sit on that will measure your sit bones. Alternatively, you can measure yourself at home. This video provides a good overview of how to measure your sit bones. Once you know how wide your sit bones are, it is easier to narrow down which saddle is best for you. If you can, try a couple of saddles before you buy. Some local bike shops have demo programs where they’ll let you try out a saddle before you make a purchase. Or, if you have other ladies you ride with, you might ask to borrow their saddle for a spin as well. Are your lady parts an “innie or an outtie.” Just like your belly button, some women have more pronounced lady parts than others. For outties, you’re going to have more trouble finding a comfortable saddle than women with an innie. Innies are much more likely to do okay with a unisex saddle, especially if you have narrower sit bones as well. If you often have soft tissue soreness after a ride, consider a saddle with a larger cut-out. It will make a world of difference. While a good saddle is probably the best thing you can do to keep your bottom-side happy, it’s just the first step in a multi-pronged approach.